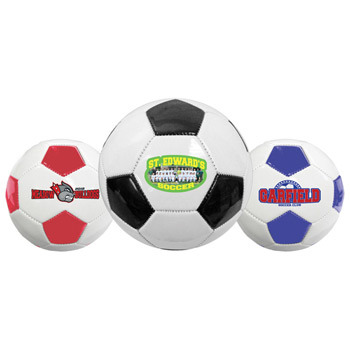 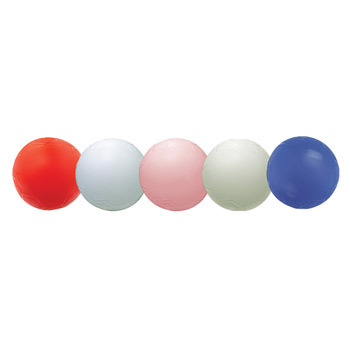 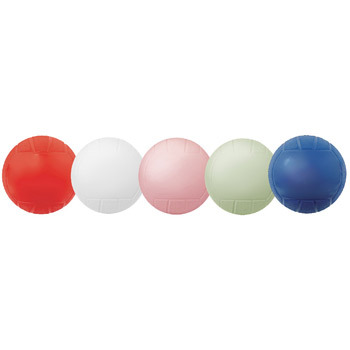 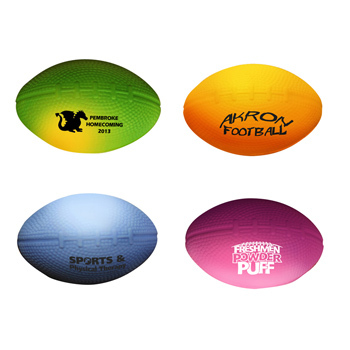 Mini sports balls come in various sizes and materials. 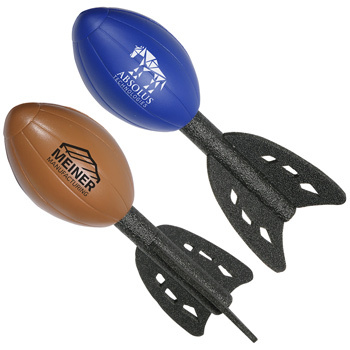 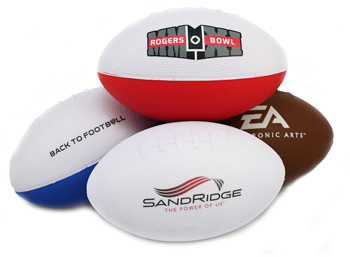 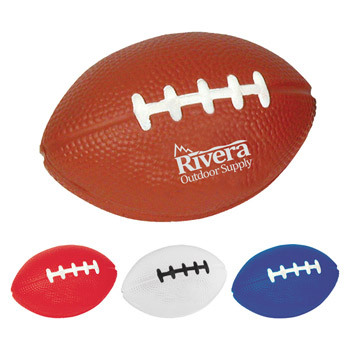 To throw out at football games, the plastic mini footballs or vinyl mini footballs are the most common options. 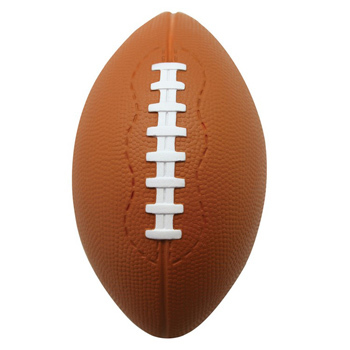 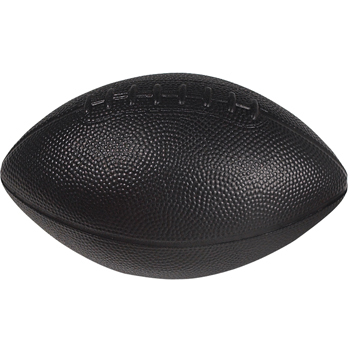 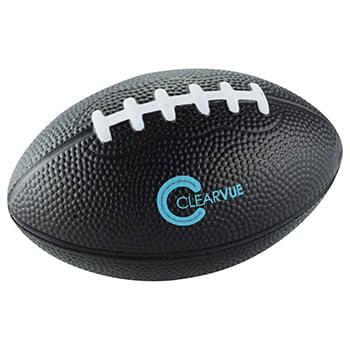 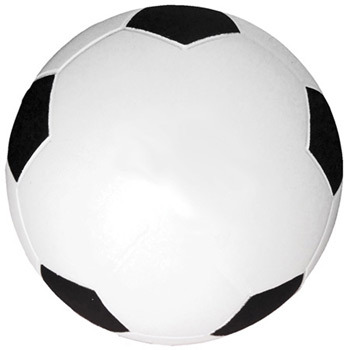 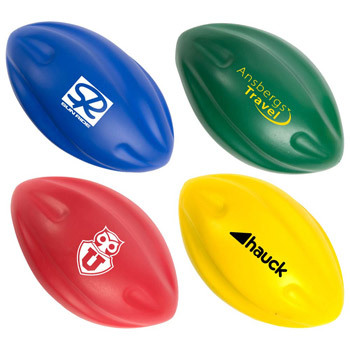 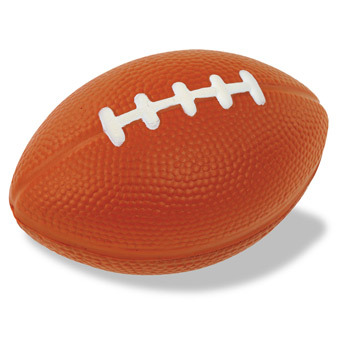 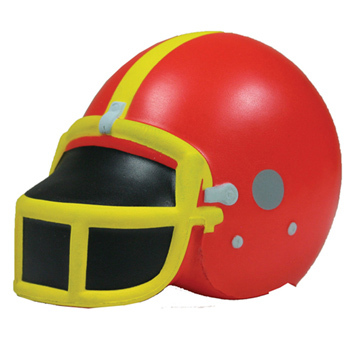 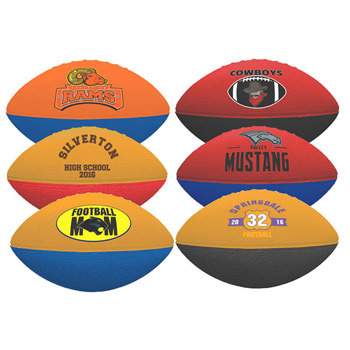 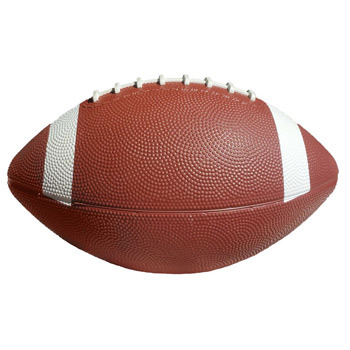 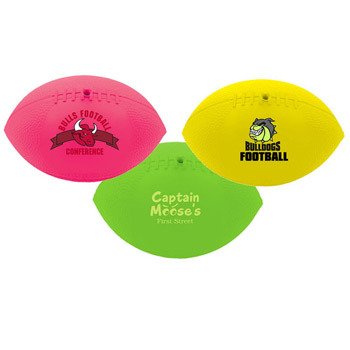 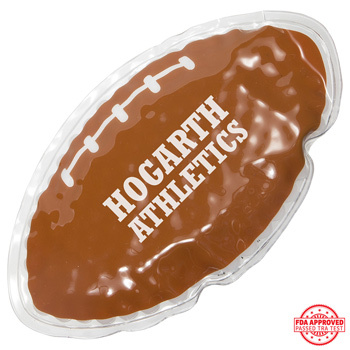 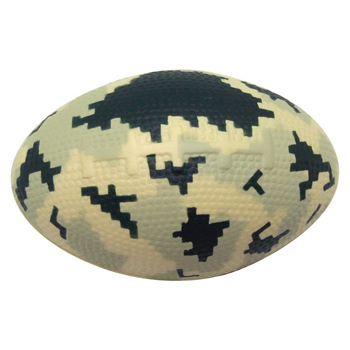 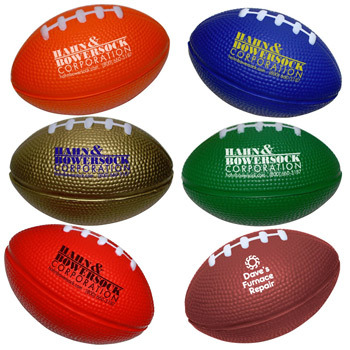 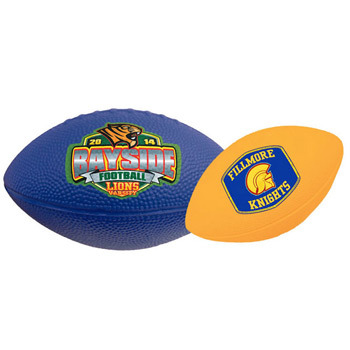 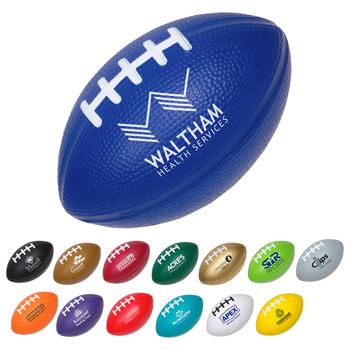 However, if you want to sell the mini footballs for a fundraiser, you'll want to go with the foam or synthetic leather mini footballs. 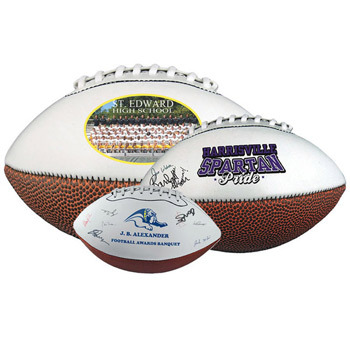 If you will have autograph signing, go with the signature mini footballs, which have a white autograph panel on the balls. 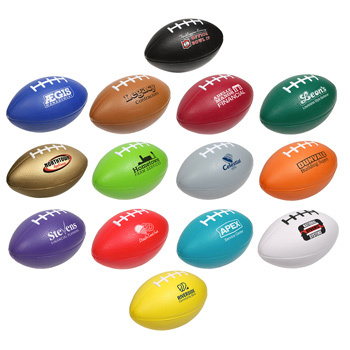 Be sure to check out the Buying Guide For Mini Footballs to see all options. 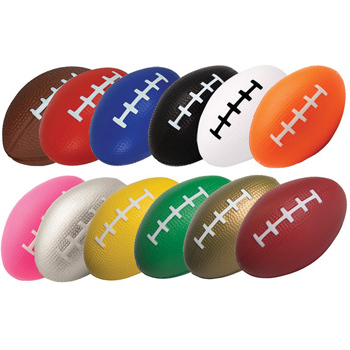 If you need mini footballs in a rush, we can do that as well, as quickly as 24 hours, with many having a 48 hour rush production. 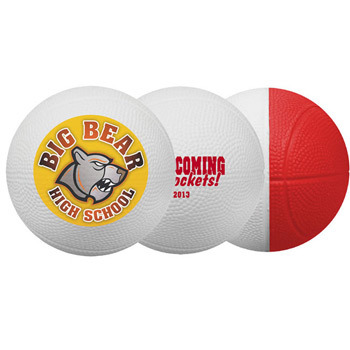 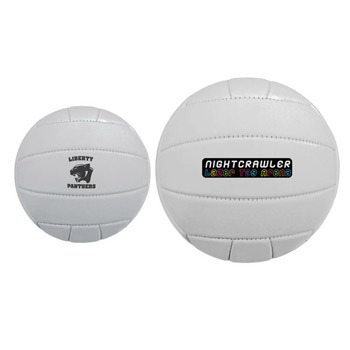 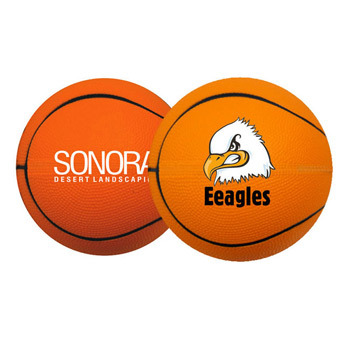 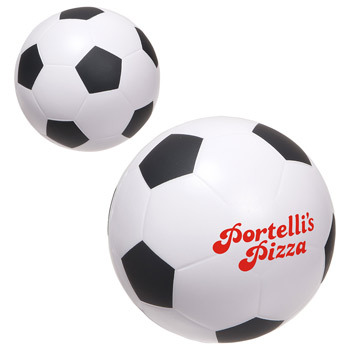 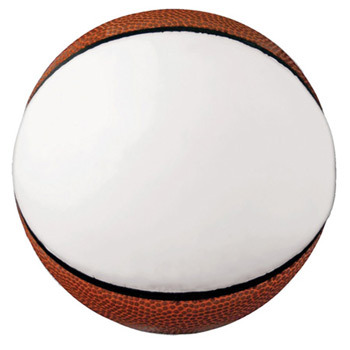 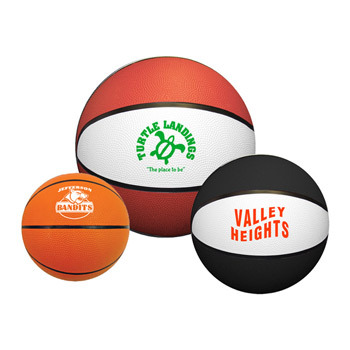 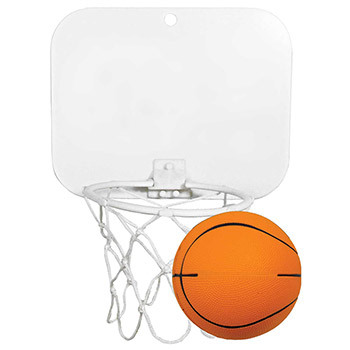 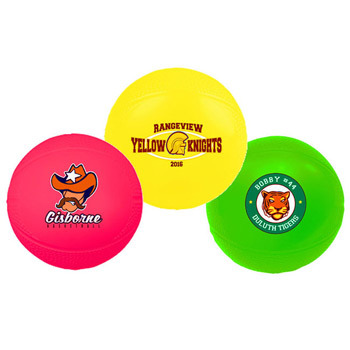 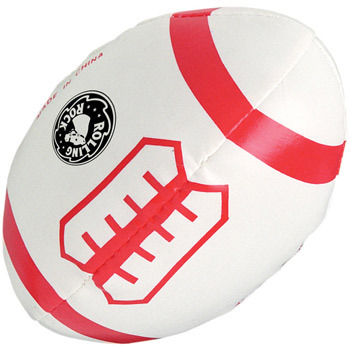 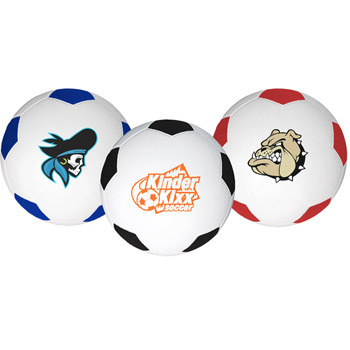 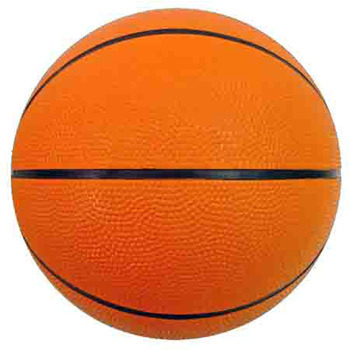 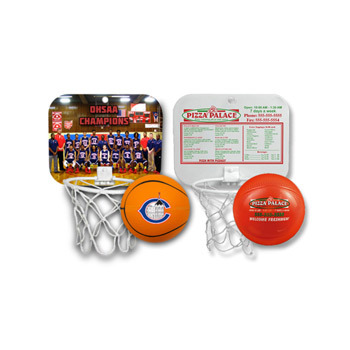 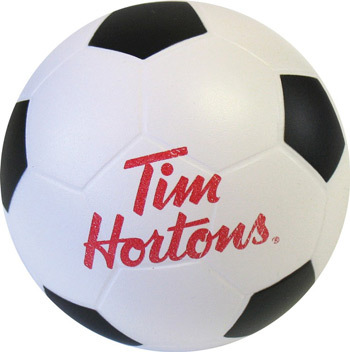 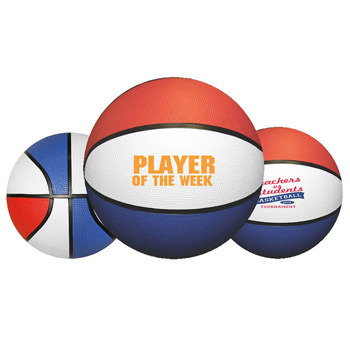 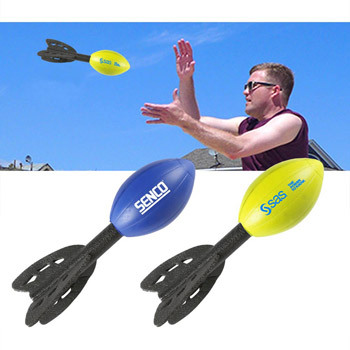 Mini basketballs, mini volleyballs, and mini soccer balls are also other very popular mini sports balls. 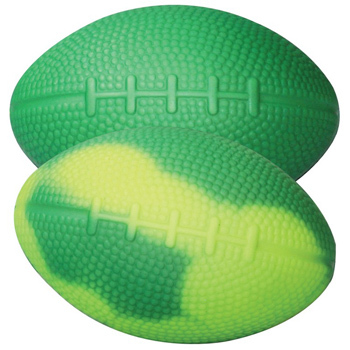 These come in both plastic or vinyl options to throw to the fans. 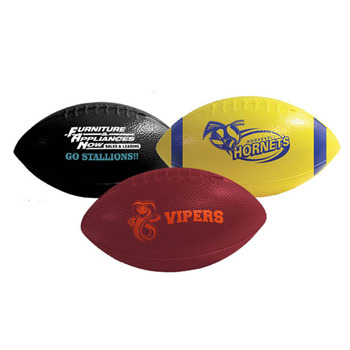 For fundraising for these sports, be sure to step up to the synthetic leather or rubber options.